Could this be it? The end of Swedish House Mafia as we know it? It had been rumoured for some time that ‘Don’t You Worry Child’ may very well be the end of the road for the outfit, made up of superstar DJs Steve Angello, Sebastian Ingrosso and Axwell. But a message on the band’s site back in late June confirmed fans’ worst fears. So here it is – the grand send off from one of the most celebrated dance music collaborations in history. A mighty tip of the hat to the hundreds, thousands, millions of fans across the world who’ve supported them across their seven year journey, the clip sees the boys doing what they do best – performing live for their adoring audiences. And the scenes of jubilation at the Milton Keynes Bowl in the UK back in July are simply goosebump inducing. 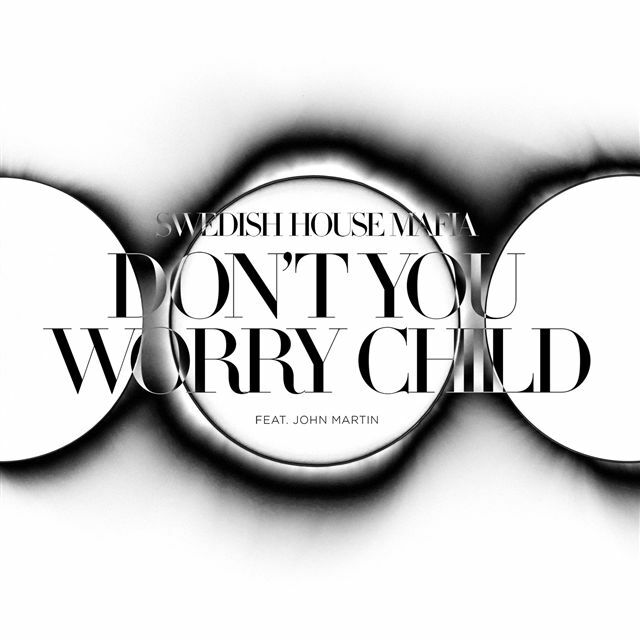 With more than 1.2 million views in less than two days, it’s clear Swedish House Mafia will be severely missed.